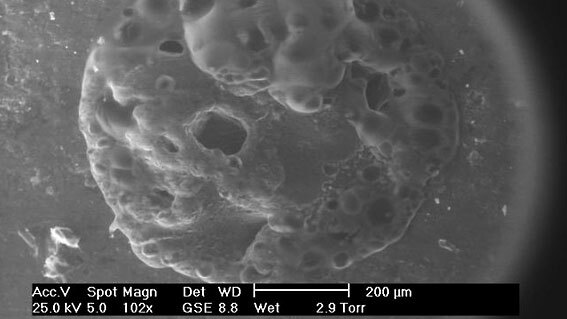 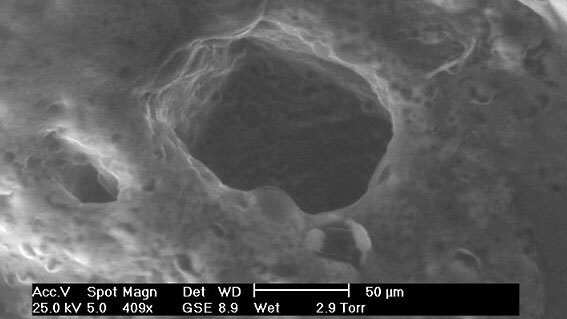 The use of microinjection techniques in a low-vacuum SEM is an emerging field in materials science and is of growing importance for the food and pharmaceutical industries. 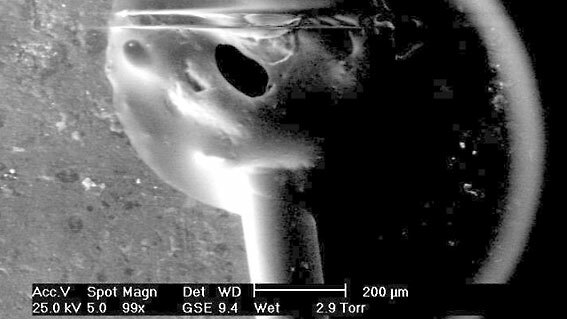 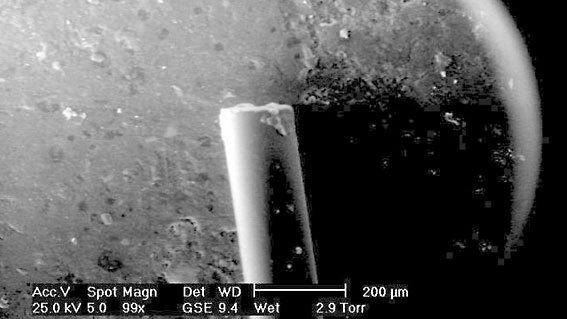 Benefits of in-situ microinjection are also being discovered in many research areas, for example metals research, where it is now possible to directly control and observe corrosion at the micro-scale. 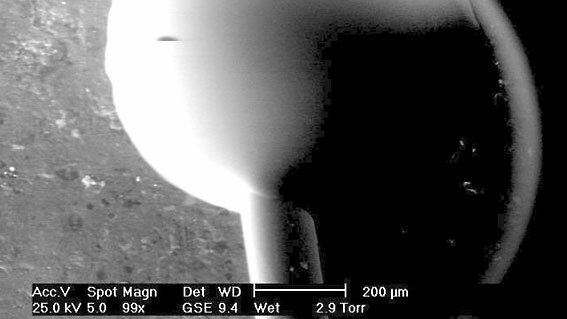 Simple and reliable methods are required for the accurate, repeatable delivery of fluids and this can be achieved using a precise and stable micromanipulator fitted with a femtolitre microvalve.